N.B. Only one London Walk per day qualifies for the 2FOR1 offer. The qualifying walk for any given day is the one listed for that day. Tickets originating from London zones 1 and 2 are NOT accepted. 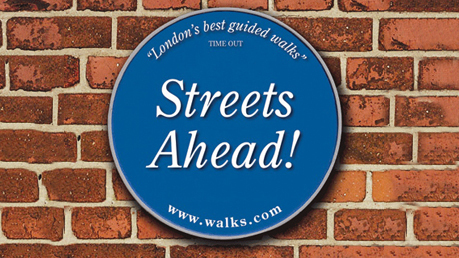 To get meeting places and times, go to www.walks.com, or phone 020 7624 3978.